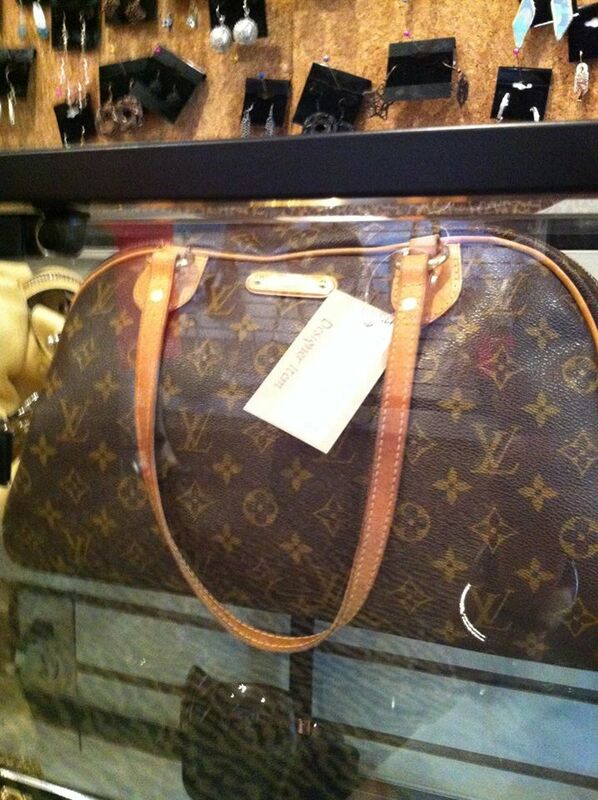 Loralei's Boutique is a high end designer women's resale and consignment shop. We are focused on providing high-quality services to our consignors and shoppers. Because of the elegant boutique atmosphere many first-time visitors are shocked (and pleasantly surprised) when they discover that we are, in fact, a consignment shop. Our staff takes pride in curating the best of the best. LUXURY GOODS: Our most sought after luxury brands include clothing, handbags, shoes and accessories from Louis Vuitton, Chanel, Christian Louboutin, Tory Burch, Burberry, Gucci, Judith Leiber, Diane von Furstenberg, Versace and Prada. PREMIUM BRANDS: Our customers love our selection of highly sought after brands such as Coach, Kate Spade, Brahmin, Michael Kors, Free People, Vince, Brahmin, Fossil, Ella Moss, anthropologie, Splendid, Lulu Lemon, Ralph Lauren, BCBG, White House/Black Market, Talbots, Eileen Fisher, Ann Taylor, Banana Republic, J. Crew, Chico's and CAbi. We also carry the latest brands and styles in denim. EVENING WEAR: Be sure to visit Loralei's Boutique before your next big event. We carry new and gently used gowns and cocktail dresses for weddings, military balls, holidays, parties or reunions. FURS: We seasonally offer a collection of luxurious furs and shearlings in our Designer Salon. SHOES: Gently used shoes from Tom's, Louis Vuitton, Tory Burch, Prada, Coach, Christian Louboutin, Ugg, Jimmy Choo, Gucci and many other premium brands. FINE JEWELRY: Gold and silver including David Yurman, Lagos, Tiffany & Co., John Hardy, Tacori, as well as Brighton, Lia Sophia and Silpada. Sought after designer jewelry and watches from Chanel, Michele, Liz Palacios, Kendra Scott, Judith Ripka, & Alexis Bittar. ACCESSORIES: Sunglasses from Gucci, Prada, Tom Ford, and Chanel. Scarves from Burberry, Missoni, Christian LaCroix, and Hermes. NEW ITEMS: We also carry a wide variety of new scarves, costume jewelry, gift items, sunglasses, and local artisan made jewelry.